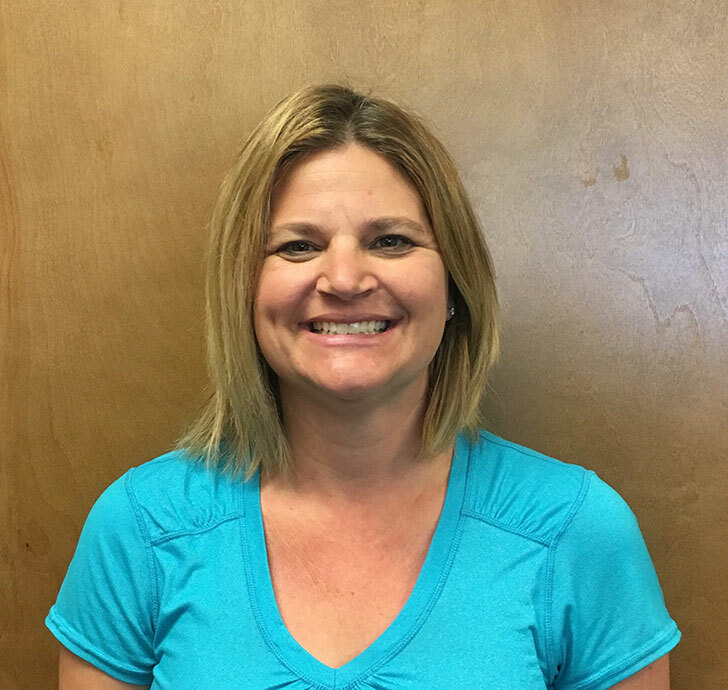 Melissa graduated from the University of Arizona with a degree in Nutritional Sciences and the University of Washington with a Masters in Occupational Therapy in 2006. Melissa has worked in the Lake Washington School District and has been at Children’s Therapy of Woodinville since 2007. Melissa loves working with families to help their children develop motor coordination skills, functional play skills and positive strategies for emotional regulation. She focuses on finding underlying causes for delays and helping children find joy and confidence in daily activities that they currently resist. Melissa uses a variety of techniques with her clients and adapts different theories as needed with each child. She has advanced training in sensory integration, primitive reflex integration, visual eye teaming, auditory processing, handwriting and other fine motor skills, emotional regulation and social skills. She teaches a summer Friendship Club at the park to further develop social skills in a group setting. Melissa is married with two children. She spends her spare time carpooling her kids and enjoying the outdoors.